I had the privilege of meeting up with Aurora for her senior photos/headshots for the Miss Teen Colorado Pageant. I had met Aurora and her family a few years ago, and so it was really cool to be able to get together for photos again for Aurora's senior year. I can't believe how fast time goes! I am also extremely excited for her and her adventure in the pageant world. 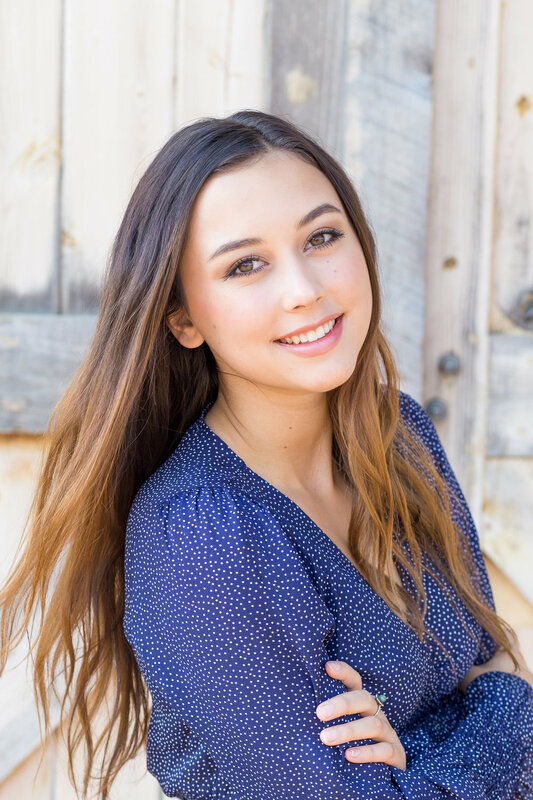 She has so many great qualities that make her a great person to represent the state as Miss Teen Colorado; she is kind, welcoming, and energetic, not to mention that she has a smile that is friendly and charming. We only met for a mini senior session for her headshots, and it was an honor to be asked to help take images for her that would reflect her beauty as well as her personality. Wishing her all the best in the journey through the pageant and beyond. She is sure to have many adventures in her future!